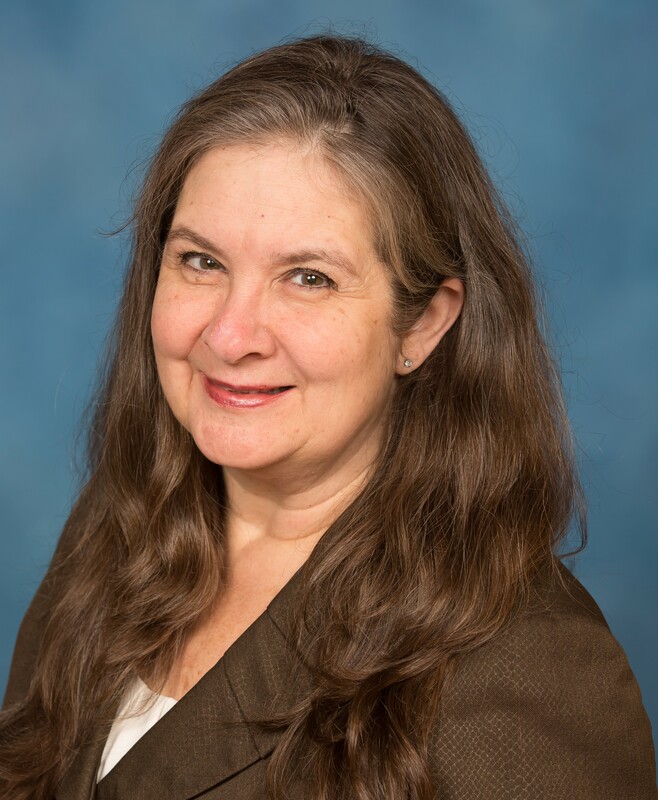 Dr. Brackin joined Walden in 2014 and works with doctoral students in the Richard W. Riley College of Education and Leadership at Walden University. Previously, Dr. Brackin served as Chair of the Departments of Arts and Sciences, Behavioral Sciences, and Education at Victory University in Memphis, TN; Assistant Dean and Graduate Coordinator at The University of Mississippi in Oxford and Southaven, MS; MAT instructor for Differentiated Instruction at Mississippi University for Women (MUW) in Columbus, MS; Field Experiences Supervisor for Elementary, Middle and High School Education at both MUW and University of Arkansas Monticello (UAM); Assistant Professor Early Childhood and SPED Methodology and Assessment Instructor for all content areas at UAM in Monticellio, AR; Supplemental Services Director (in-school and after-school tutoring) at UAM; and former public school teacher of gifted and talented and language arts in Rankin County Mississippi and Ouachita County Arkansas. Dr. Brackin’s public school experience has included working with children of poverty in rural and urban areas. Brackin, D. M. (2016). Reading Strategies for Adult Learners. Brackin, D. M. (2016). Service Learning. Brackin, D. M. (2016). Teaching Effectiveness. Brackin, D. M., Curtis, R. R., Elizabeth, R. (2018). Synthesizing Research to Impact Social Change. Academic Skills Center & Center for Social Change October 4, 2018. Brackin, D. M. (2017). Three Essential Techniques to Meet Student Needs: Differentiated Learning . NAEYC.